How does an actor get an agent? Well, the first thing we need ask is – What is an agent? If you haven't read it already, see our article answering that question here! It's a MUST READ to understand the different types of agents that are out there and how they fit into the whole biosphere of agents, managers, casting directors, etc. 1. Treat you career like a business. Even though the idea sounds charming, an agent isn’t likely to “discover you,” if you’re not doing any work, or just waiting for the phone to ring. So make sure you’re putting yourself out there. Of course, go to acting classes. But also get parts in plays and indie films which are less likely to need an agent to get an audition for and build up your portfolio. Then create your presence by having a range of headshots to use for different roles, create your video demo reel, and have a website where all of your material can have a home. From there you can make your presence known on social media. Every time you have new projects, help promote them. Your promotion feeds back not only to the projects but also to your own website and promotion. Maybe also become your own producer and cast yourself in a show you invite potential agents to (think Emma Stone in La La Land). Those are all your baseline. The basic toolkit of stuff you must have as a serious actor. Just like a plumber would learn his/her craft, get their tools, set up a web presence, and promote. You need to do the same. 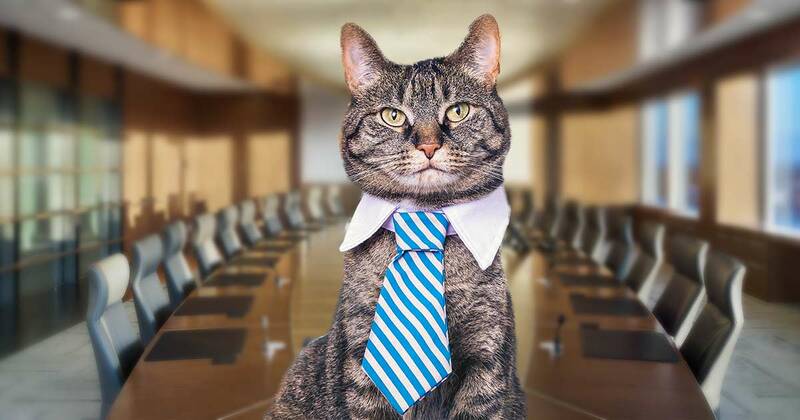 Treat your career like a business. There are a lot of agents out there. And also a lot of agencies. Sometimes the size of the larger agencies can be pretty daunting. APA has 3,400 clients and 325 employees (210 agents and 15 managing partners), while ICM, CAA, Paradigm, UTA and others also have clients in the thousands. Which makes research an essential part of the process. 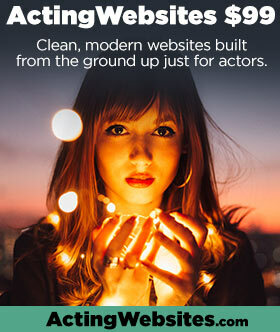 You can use the free listings on Casting Directors List to learn more about agents and agencies, along with other lists that are out there (often these are paid lists, not free like the CDL). WHAT TO LOOK FOR: You're looking for agents that fit what you have to offer, and also where you want to go. That means, if you are a New York theater actor, and your dream is to be on Broadway, why would you try to get a Los Angeles commercial agent? 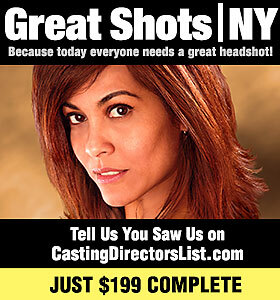 You should be looking for a theatrical agent! Also, if you have limited credits, you'll get lost at a huge agency such as CAA (with 5,000 clients!). You might find that the small-to-medium-sized offices are often more receptive to meeting new talent. Remember, if you've read our other articles, you should know that you can only have one manager (usually), but can have multiple agents working for you. It's funny how humans respond to other humans. If you're just another email or faceless voice, it's hard to get anywhere. But hey, you're an actor! You LOVE being in front of people. TALK, TALK, TALK to people. Here's a trick: Us humans have what we call 'social etiquette', also known as 'social training'. How are we so sloppy at home but at a fast-food restaurant have been trained to throw out our food and put the tray away? Or hold the door open for other people? These are social graces. Use them. Make the world know you’re looking for an agent. If you attend an audition, ask around, let the casting directors know you’re in the market for an agent of your own, they might suggest some names. 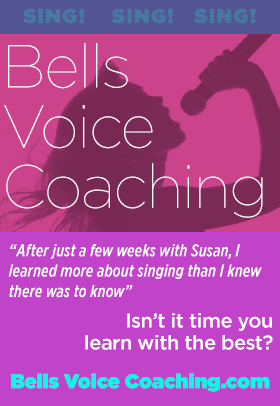 Ask people you know, other colleagues, your acting teachers, your vocal coach etc. Most people in the industry either have or have heard of agents they would recommend. If someone suggests someone specific, ask for a referral, it will make it easier to get you through the door. And here's the thing. If you just go up to someone and right away ask them for a referral, they'll be scared and back off. But if you already engaged in a nice conversation, and if you say something like, "wow, I'm really struggling here, I could really use your help...". Guess what? Most people will feel sorry for another human being and help! They'll hum and haw, think about it, and when looking into your big, sad, hopeful eyes (you're an actor, right?) they'll often come up with SOMEONE they can suggest you see. Or better yet, offer to give you a referral. That's GOLDEN. Using someone else's name to get in the door is the best way to get seen. If you heard about one of the agents from a friend or colleague, ask if they would be willing to send a letter of reference. Once you have a list of agents you’d like to work with, and referrals, submit your cover letter, headshot and any supporting material (demo reels always help). Make sure to choose the right agents to submit to, based on where you currently are in your career. On the CDL, you'll find a range of ways that people like to receive their submissions. So see if there are any notes about this for individual agents. Some prefer through their website form, others a particular email address. Less are snail mail friendly nowadays, but then again, some prefer that method so they have a hard-copy. If you don’t hear back from an agent you want to work with, don’t give up. Submit again in a few months. Remember agents often rotate their talent roster, so next time they might look at you with fresh eyes. Also, by then you should probably be a little further along in your career anyway with at least 1 or 2 (or more!) new projects to talk about.